This special issue focuses on international students in China. It contributes a critical Chinese perspective to the existing literature on international student experiences. Authors are invited to submit full manuscripts written in simplified Chinese with abstracts in both Chinese and English (150-200 words) to two editors via Journal Submission Portal. Please submit Microsoft word documents. The Journal of International Students (JIS), an academic, interdisciplinary, and peer-reviewed publication (Print ISSN 2162-3104 & Online ISSN 2166-3750), publishes narrative, theoretical, and empirically-based research articles, student and faculty reflections, study abroad experiences, and book reviews relevant to international students and their cross-cultural experiences and understanding in international education. Order hard copies from Amazon.com, Walmart.com #573384192 or Barnes & Noble. Institutional Satisfaction and Recommendation: What Really Matters to International Students? 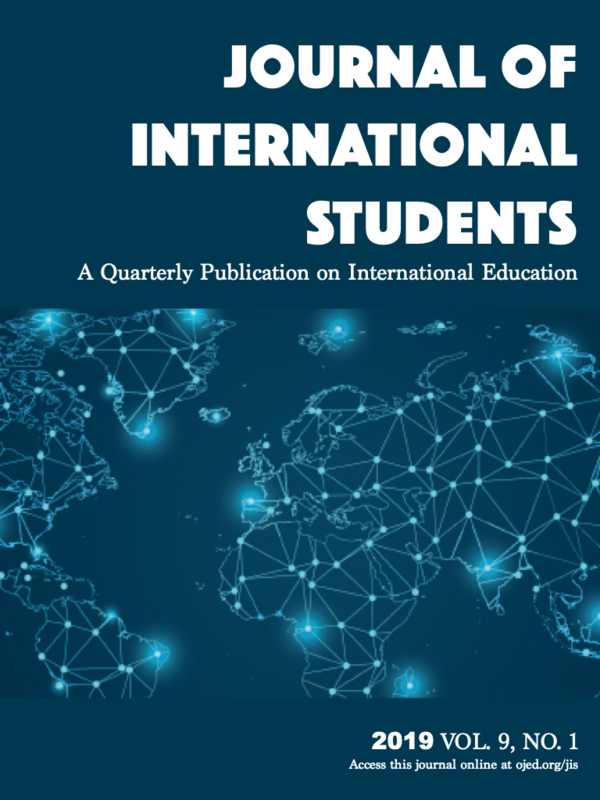 The Journal of International Students is a Gold Open Access publication thanks to the generous institutional sponsorship of Old Dominion University.